How to Macrame Sand Clock & Butterfly Bracelet. 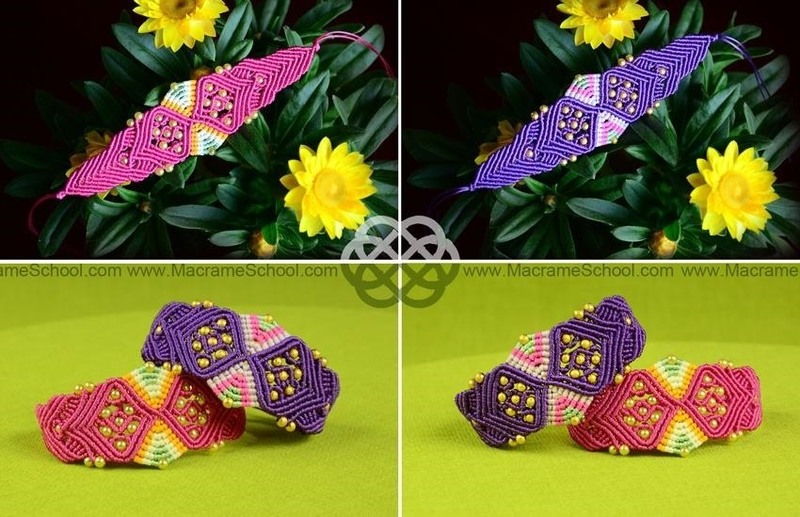 This video tutorial is intended for people who know a little bit about macrame. How To: Make a Cute Butterflies.